Leave it to the Pros…. Well kids, they can’t all be winners. I pinned this pillow a couple weeks ago and thought it was so simple and so cute! “Pffft”, says I, “pfffft! I could make that!”. Famous last words. 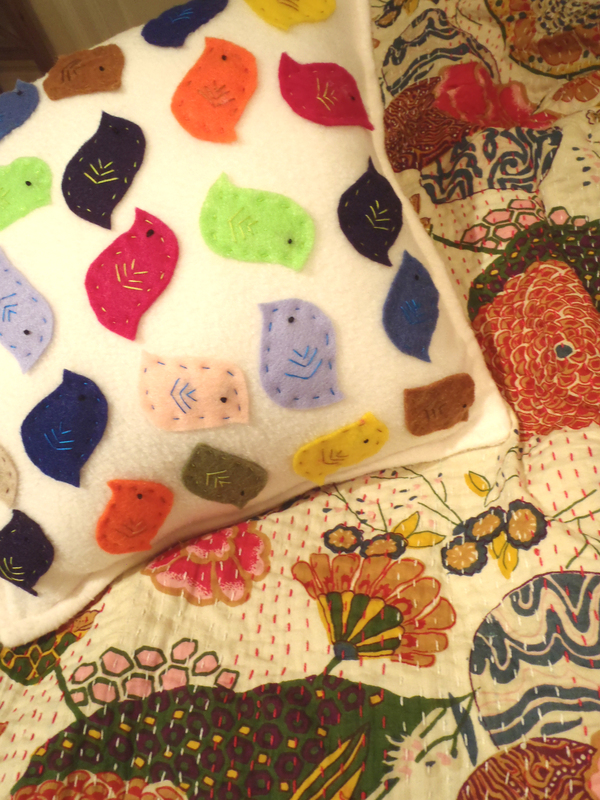 I cut out 25 little felt birdies in all different colors, and embroidered the eyes and wings before sewing them to the pillow, which was probably way easier than embroidering them once they’re on there. 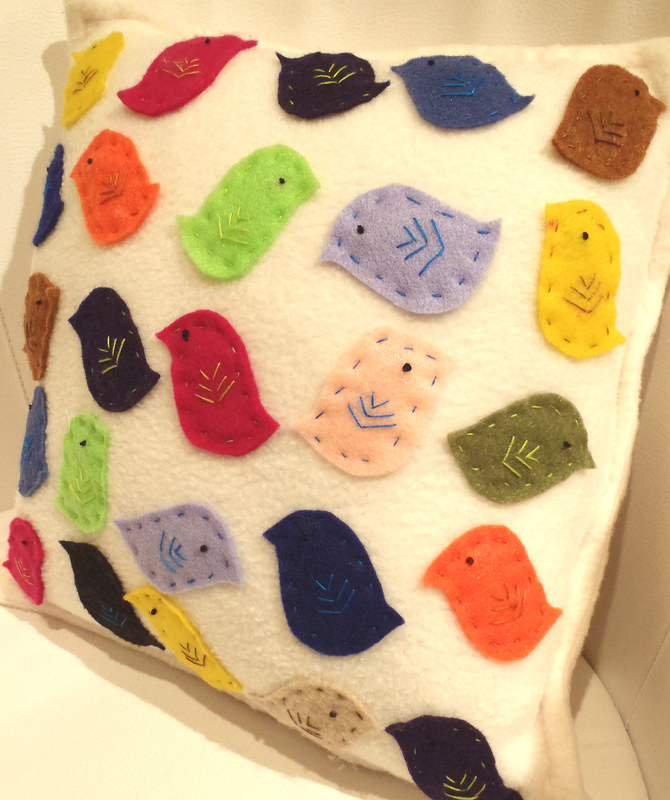 Mistake #1, though, was making the birds too big and too spaced out on the pillow. 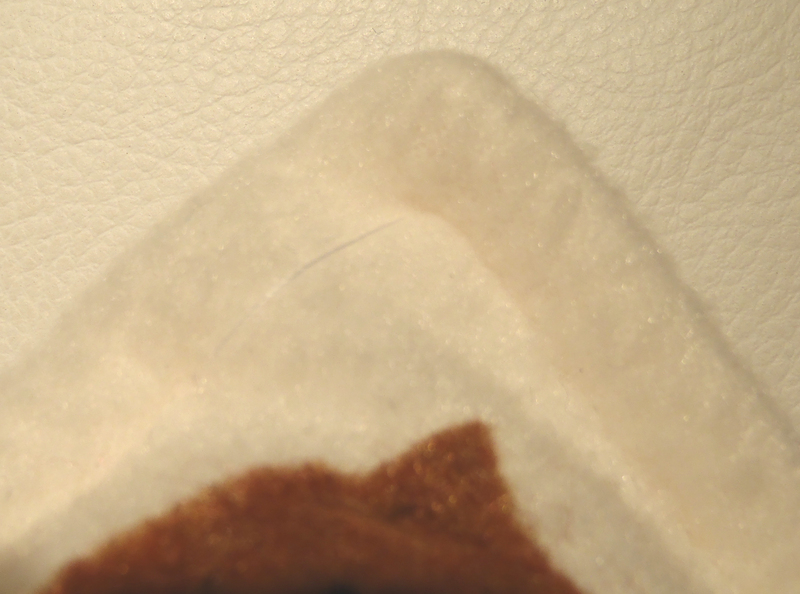 My second mistake was using highly contrasting thread, like that used for the wings, to sew the birds to the pillow. 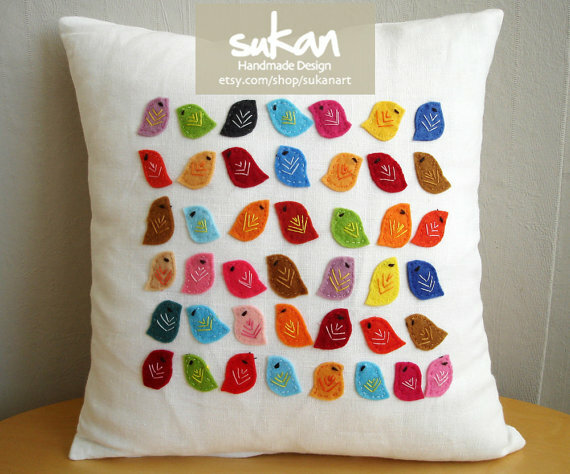 Finally, I should have clustered the birds more tightly together in the center of the pillow and left some white space around them to make it look more graphic and modern. Meh. Live and learn, right? Trial and error, the pillar of all great invention….or some such nonsense. Didn’t quite work, did it? Mine definitely looks more kindergarten than the original. It just lacks in sophistication. I often have a picture in my head and just can’t seem to quite achieve the aesthetic that I’m after. 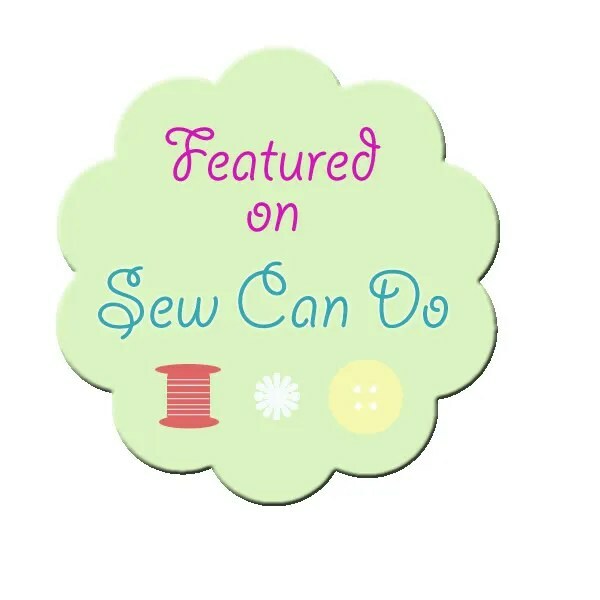 The one thing I added to mine that I did like, was after I stitched the pillow together, I went around and top-sewed all the edges with my machine. I think it helped to give it a more finished look. This entry was posted in Uncategorized on January 25, 2013 by missphd. You’re being too harsh – I think it’s really sweet! Aw thanks! I think I would have liked it better if I just made it up out of the blue. But since I was trying to replicate something, I was disappointed with how it turned out. It’s growing on me though!